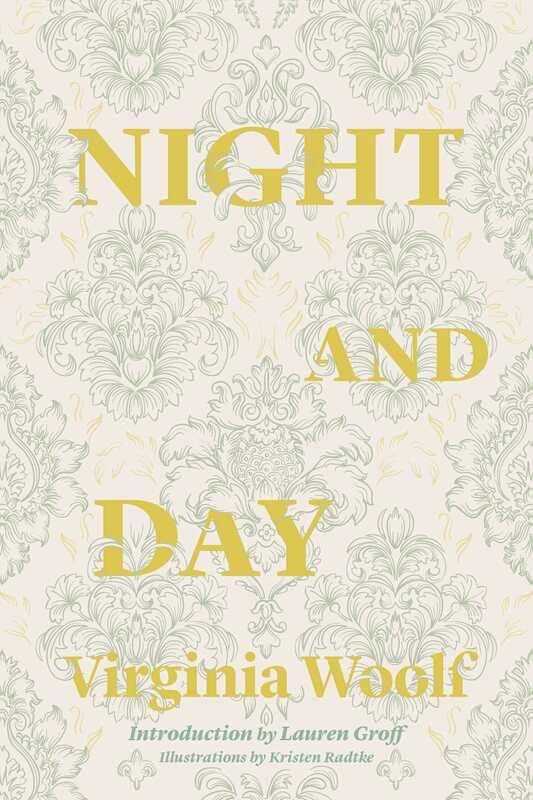 When she published her second novel, Night and Day, in 1919, Virginia Woolf was excoriated for writing a seemingly traditional novel, one that ignored Britain's entrance into modernity and the horrors of World War I. What about it provoked such a reaction, to the point where it goes unrecognized even today? On its surface, Night and Day reads like a Shakespearean comedy: We follow the romantic endeavors of two friends, Katharine Hilbery and Mary Datchet, as love is confessed and rebuffed, weddings planned and cancelled, until we finally arrive at two engagements. But these dramas play out against the women’s movement for voting rights and equal wages, and just as Woolf makes use of the tropes of romantic comedy, she pushes back against them with an undercurrent of doubt about the institution of marriage and the civic imbalance between the sexes. Kristen Radtke is the author of the graphic nonfiction book Imagine Wanting Only This (Pantheon, 2017). She is the art director and deputy publisher of The Believer magazine. She is at work on a graphic essay collection, Seek You: Essays on American Loneliness, and Terrible Men, a graphic novel, both forthcoming from Pantheon. Her work has appeared in The New York Times Book Review, Marie Claire, The Atlantic, GQ, The New Yorker’s “Page Turner,” Oxford American, and many other places. Find her on Twitter @kristenradtke.